Readers of the Martin Cole series of novels will be familiar with the cosy side of the fictional Devon town of Roselake. 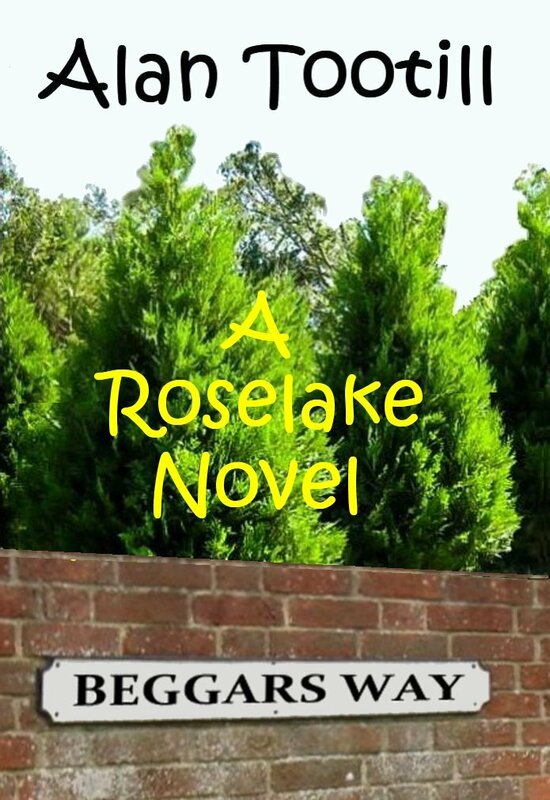 In his new novel Alan Tootill pulls the curtain aside to reveal what goes on behind Roselake's tranquil facade. A request to change a street name leads to division in the town, vigilantes in the streets and police helicopters in the air. Not to mention the burning down of the Town Hall. Things are not going well for Martin Cole. He is less than happy about his half-century approaching rapidly. More importantly, recently he lost his job, on top of that his wife Carol divorced him and threw him out of his London home. So when his friend Nigel asks him to house-sit his Devon country cottage whilst Nigel takes an extended vacation, Martin jumps at the chance. But if Martin was expecting a quiet life he is in for a shock. Roselake seems peaceful at first glance, but soon Martin finds himself with serious problems. Wild women and raw home-distilled spirits he can cope with, but murder is something he was not prepared for. At times flippant, at times soul-searching, at times naif, Martin muddles through. Whether due to his intuition or just plain luck, Martin solves the Blackleigh murders, making some friends - and enemies - along the way. 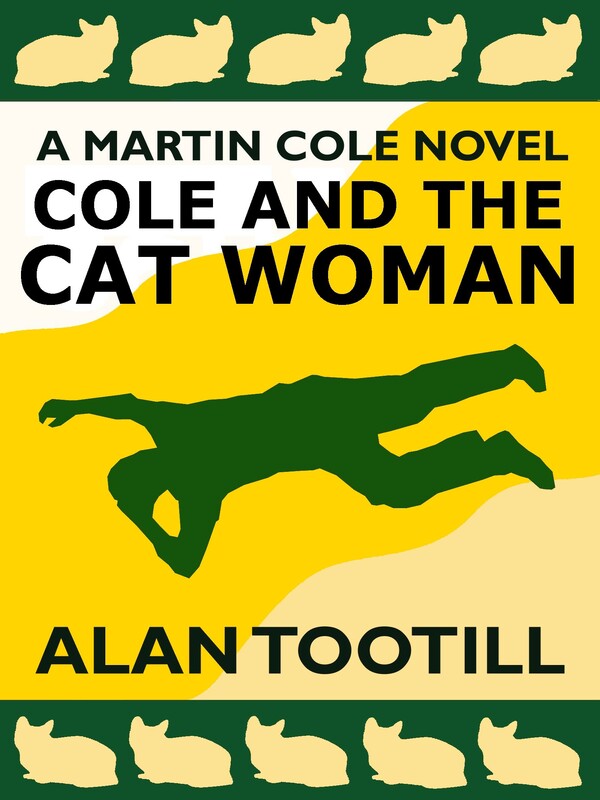 Martin Cole is stuck in a rut. But his family and friends have ideas for him. And when Martin's landlord offers him a job sorting out a problem for his niece Anna Martino, he finds it hard to refuse. Soon Martin is back in harness, tempted by the prospect of an intriguing case, not to mention a useful income. Roselake Investigation Services, here we come. He finds himself with an office, an attractive young assistant, Tanya, and a caseload to take on. But Anna's problem is not that easy to resolve. How come her aunt left her money to a cat charity, when she hated cats? And when a hit-and-run driver interrupts Martin's blossoming romance, his investigation takes him once more into a dark past, and a dangerous present. 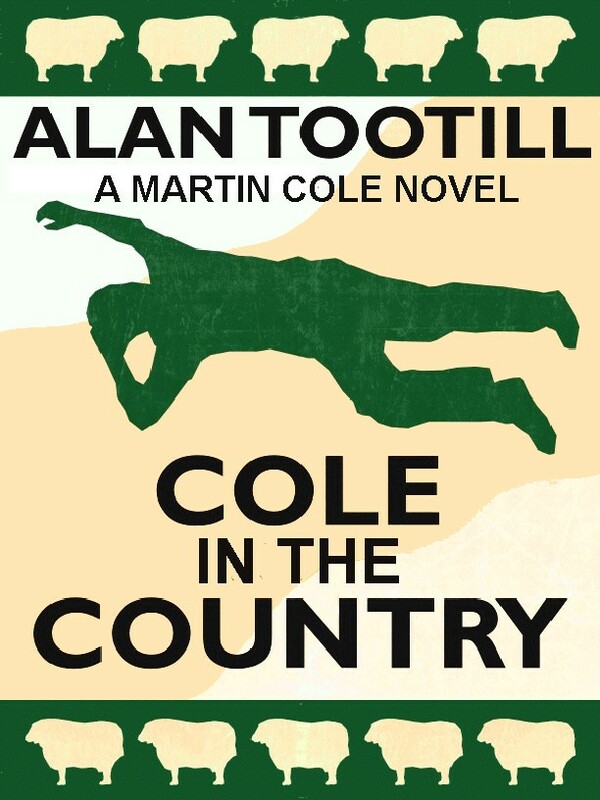 Martin Cole has a new case. Three dogs have been poisoned on a Roselake housing estate. But his mind is soon taken off that problem by a call from a mother whose son has just been charged with murder and who claims he is innocent. Soon Martin and his assistant Tanya are involved in another round of battles to find the truth and in the meantime to sort out their own personal lives. Is romance in the air for Tanya? How can Martin keep his ex-wife under control and out of his hair? 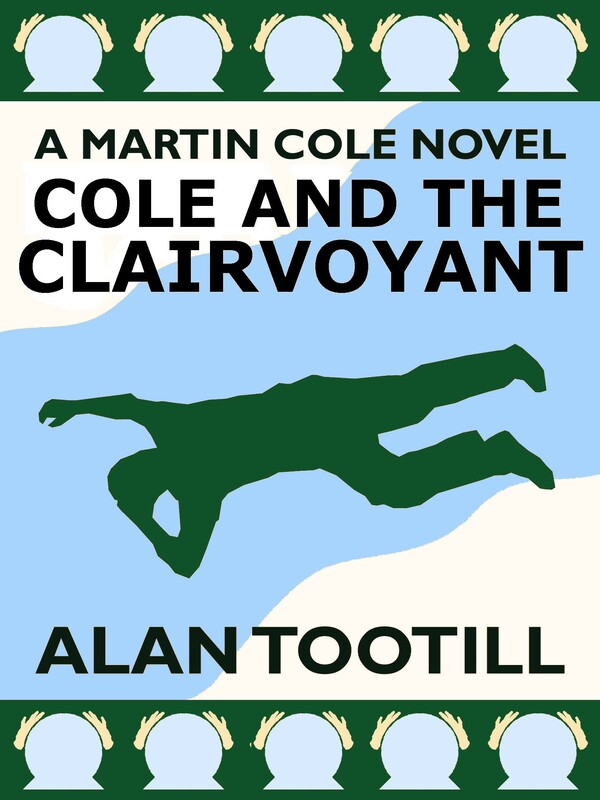 Unable to rest on his laurels, Martin finds himself involved in the suspicious deaths of two local councillors. Martin knows the two were linked by the case he was investigating, but was it coincidence they both seemed to have died of heart attacks within a day of each other? And why was Councillor Patton's car where it was when he was found dead at the wheel? Martin has a major puzzle on his hands. Not to mention the thorny problem of who is stealing prize-winning cacti from Roselake's greenhouses. Martin is called in by a local businessman to look into a series of thefts from his warehouse. But the investigation is interrupted by the killing of one of the suspects. Are the thefts and the murder related? Are the police right in thinking there is a drug connection? Or should Martin follow clairvoyant Delia's advice to look for a mysterious triangle? Once again Martin's search for the truth poses many questions for him. Should he become careers advisor to the drugs industry? How much should he pay for his visit to Roselake's brothel? Should he paint the vicar's ceiling? The truth about the murder might be hard to discover and unpleasant, but at least Martin makes some new friends along the way. 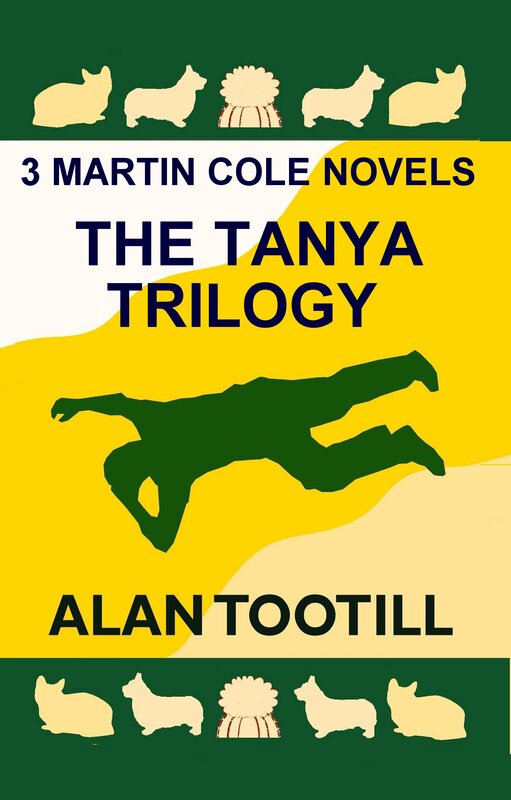 An Omnibus edition of the thee Martin Cole Novels featuring Tanya as his assistant. This paperback edition contains Cole And The Cat Woman, Cole And The Corgi Killer and Cole and The Cactus Thief. Blackpool PI Mike Grady sits back after concluding what seemed an easy matrimonial. Case closed. Job done. But three masked men drag him from his bedsit, beat him and dump him by Marton Mere, with a warning to mind his own business. But into what and whose business has he stuck his nose? Mike is puzzled. And not a little pissed off. Not one to let things be, once out of hospital Mike is on the trail of the baseball bat crew and whoever hired them. And it's not long before they are back after him. Armed and decidedly dangerous. Steve Latham left Blackpool after a drive-by shooting with a bullet hole in his arm, and a determination never to return. He ran to the capital, changed his name, became a PI and never looked back. 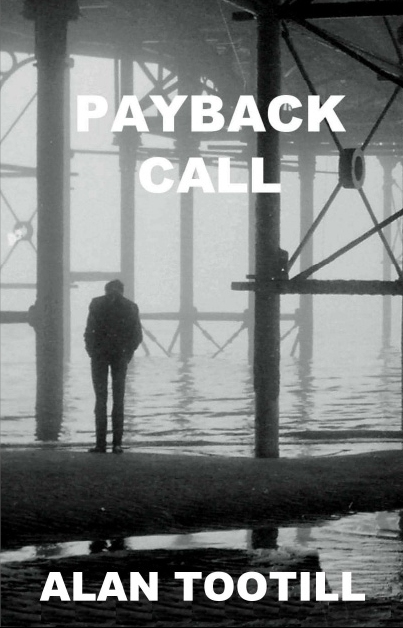 Now, twenty years later, a chance encounter in a London street leads to a call for him to return to the seaside town, to look for a missing girl. A daughter he never knew he had. Steve's return rakes up the past, revealing a tale of drugs, deception, long-held grudges and murder. 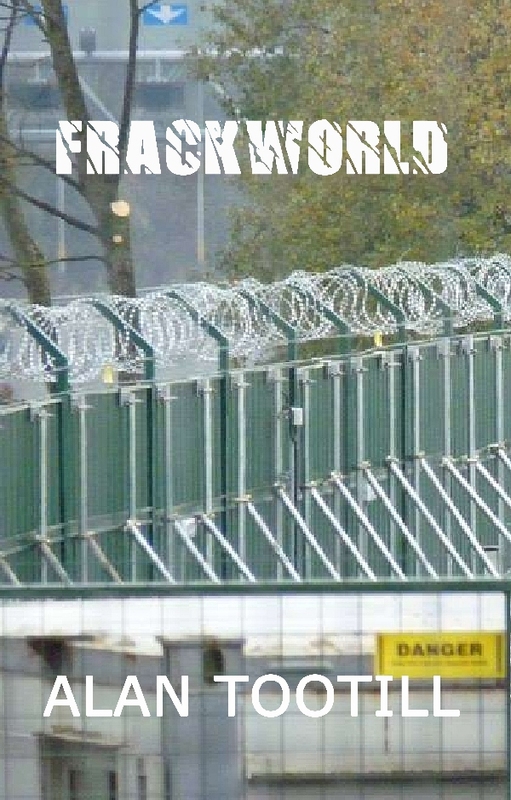 "They said fracking would make Blackpool a boom town. They said it would bring jobs and money. It did. For the whores, the drug dealers, the imported cheap labour, the local politicians, the ambulance-chasing lawyers. And for me, PI Mike Grady. I'm not saying I'm proud of it. It just happened that way. It started when Mrs Hall walked into my office. Her husband had drowned in the frackers' water reservoir. The coroner recorded an open verdict. Mrs Hall wasn't happy. I started digging. I came up with more than I bargained for." 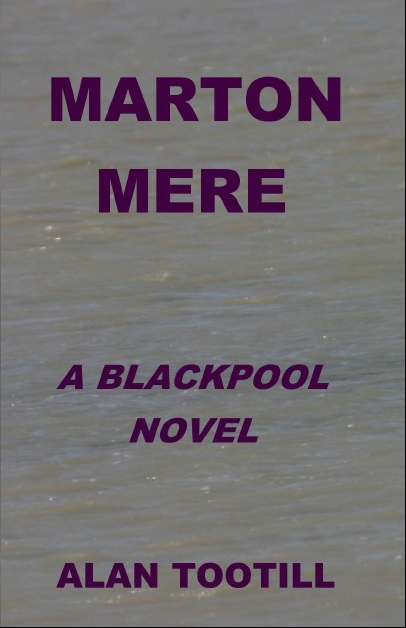 Pulp meets fracking, greed and corruption in the third in Alan Tootill's series of Blackpool Novels. "When he walked into my office it took me a while to recognise Charles Foster.Then I twigged. He was a fracking ambulance chaser. I thought the no-win no-fee lawyer was handing me an easy job for good money. All I had to do was carry out basic background checks on a few prospective clients. I found he'd left out a few things. He didn't tell me Paul Spencer was dead. He didn't tell me I was Paul's stand-in. He didn't tell me about Jessica's long legs. He didn't tell me he was going to disappear. To be fair, he didn't know that himself." 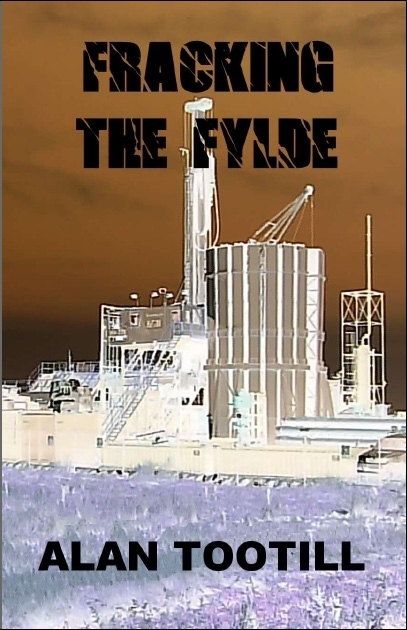 The fracking saga of greed, corruption and death continues in the fourth in Alan Tootill's series of Blackpool Novels. 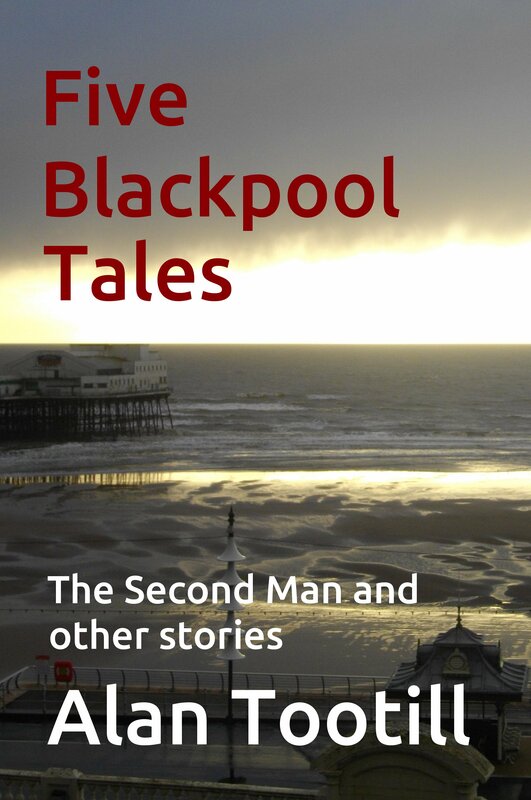 The Second Man and Win Some, Lose Some feature PI Mike Grady, with whom readers of the Blackpool novels will be familiar. In the Second Man, Grady is offered a simple job, delivering a bundle of cash in return for a gambling IOU. Seems an easy assignment, until murder queers the pitch. In the second story Grady is asked to save an attractive woman from the unwelcome advances of her boss. Grady finds nothing is as simple as it looked. The Spider introduces downmarket PI Rick Mason. An old flame asks him to help put her new partner on the straight and narrow and keep him out of jail. In Sam Cooke, PI Pete Mallone finds he is out of his depth when he witnesses a killing and ends up on the wrong side of the law. Chrome tells a story of regret, old acquaintance and an unsolved puzzle.